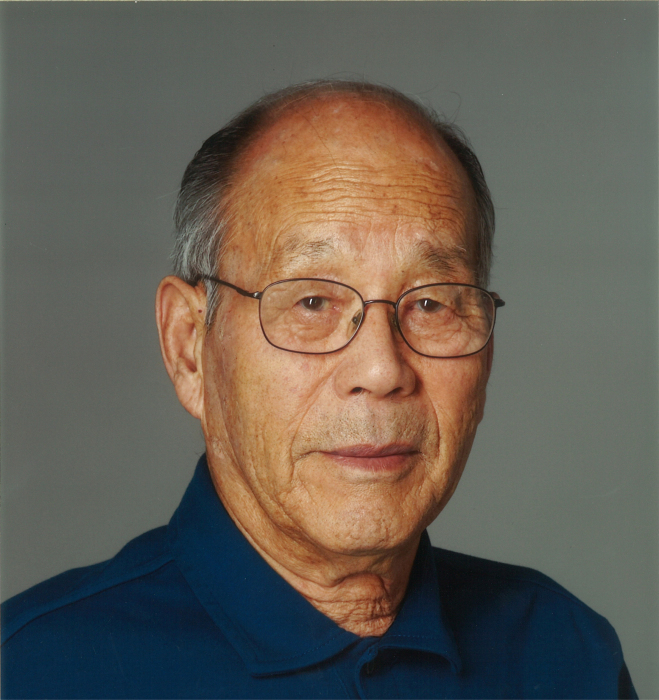 Mr. Roy Kiyoshi Nakatsuru, beloved husband to Minie Nakatsuru, passed away peacefully January 18, 2019 at the age of 93 years. He is also the loving father to Grace (Mike) Goldmintz of Calgary, Brenda (Greg) Birch of Canmore and Nancy Nakatsuru of Calgary. Roy also has 4 grandchildren Jeff, Justin, Jaelyn and Lauren as well as 15 nephews and nieces. He was predeceased by his brothers Norio, Bill and George and sister Toshiko. Roy was born on July 24, 1925 in Tokyo, Japan. He was the youngest son of Osamu and Mayuno. He spent his early childhood in Japan and immigrated to Canada at the age of 12. They settled in the lower mainland of B.C. and later relocated to southern Alberta where he met and married Minie. They raised their family on a farm just outside of Bow Island. Roy and Minie had enjoyed their retirement living in their home in Coaldale. Roy loved fishing, hunting, gardening, golfing and the many family trips to Las Vegas. He greatly appreciated the friendship and generous support of his neighbours and church community. The family wishes to express their gratitude Dr. S. Low and the staff at Chinook Regional Hospital. The funeral service will be held at 11:00 am on Friday, January 25, 2019 at Christensen Salmon Generations Funeral Home, 703 13 Street N, Lethbridge with Rev. Yasuo Izumi officiating. Viewing will be available the hour prior to the service. Interment will be at Mountain View Cemetery. In lieu of flowers, donations may be made to the Buddhist Temple of Southern Alberta or the Heart and Stroke Foundation.